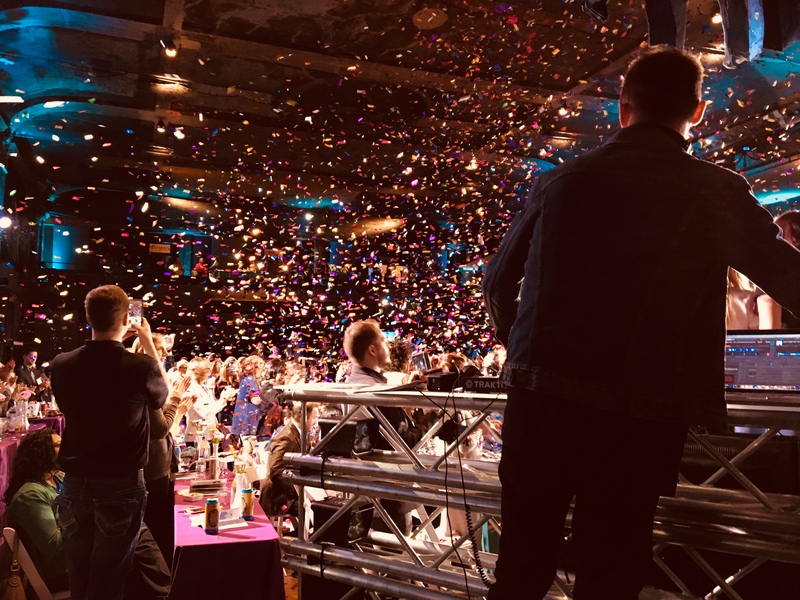 Double Platinum DJ – Winner of the 2016 WISN A-List! 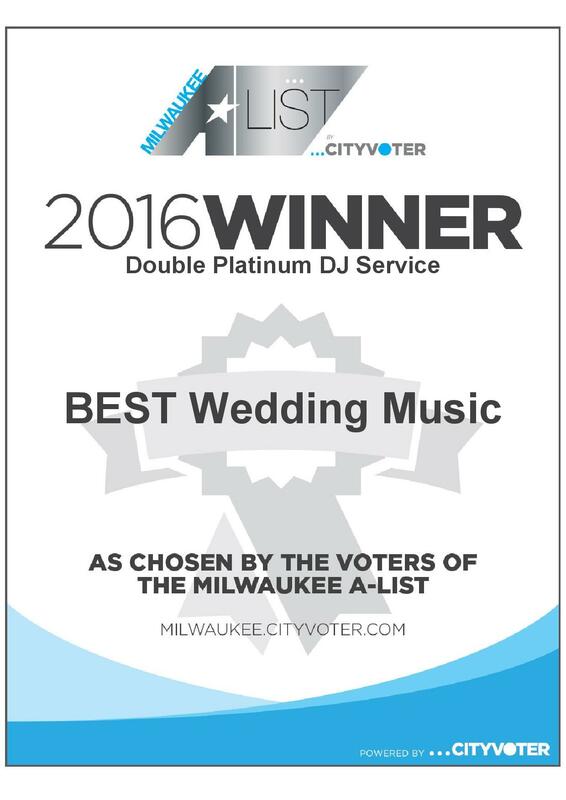 Double Platinum DJ was voted the #1 wedding DJ service in Milwaukee for the 8th year in a row on WISN, Channel 12’s A-List contest! 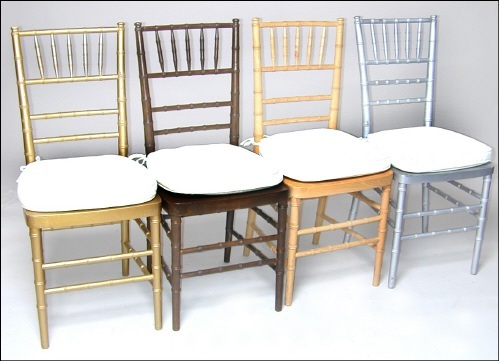 Double Platinum DJ is a wedding service, but we do a couple of Proms a year. EDM has officially taken over Americas youth. 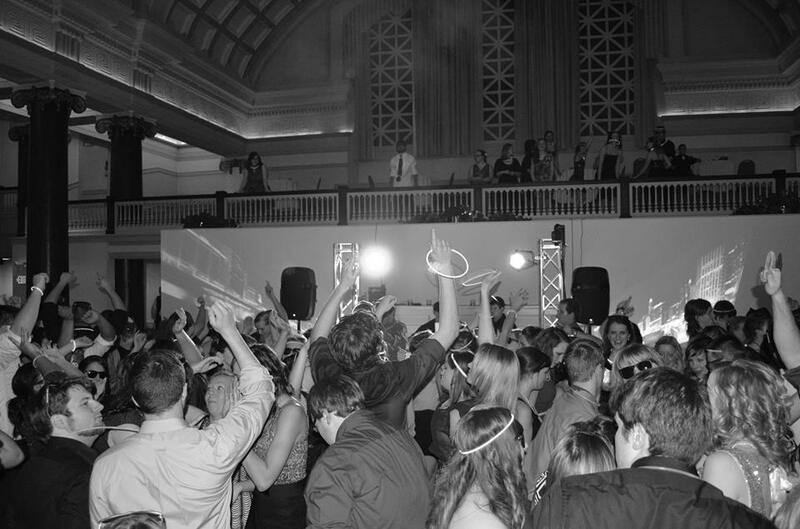 DPDJ’s live mix DJ’s are taking Milwaukee proms to the next level. 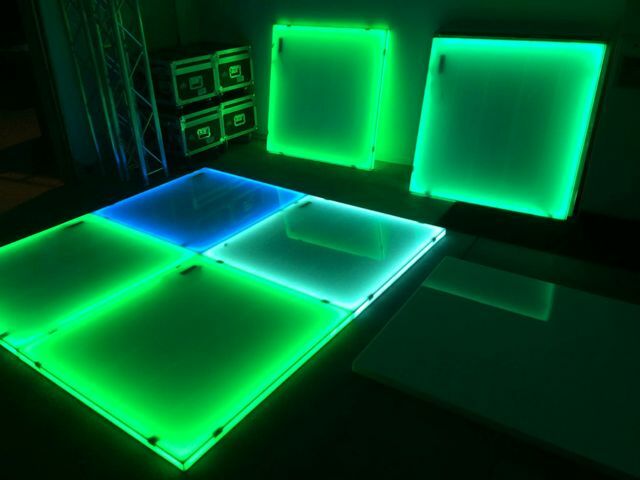 We just picked up our brand new light up dance floor in Miami. It’s completely battery powered, wireless DMX color controlled, 1 inch thick and has super bright amplified LEDs. 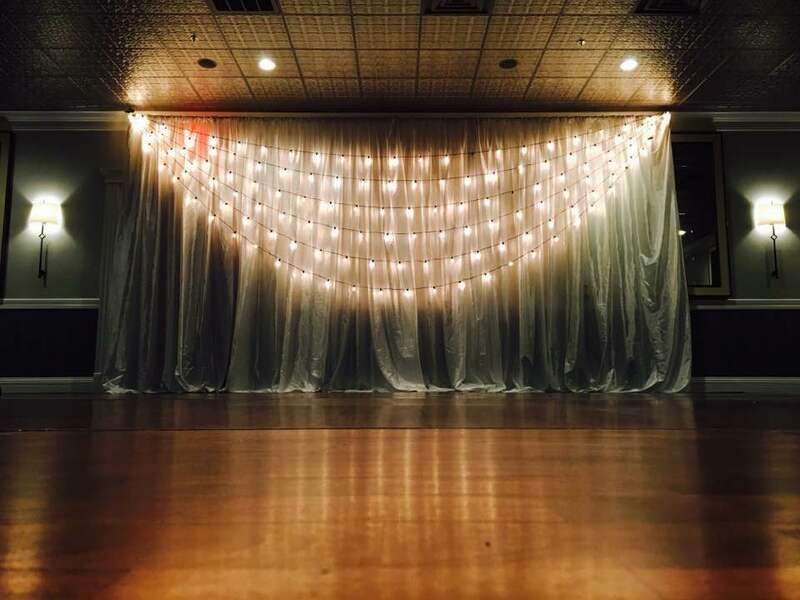 Don’t settle for dated (garage built) LED dance floors with cords and weak LED patterns. Double Platinum 180 package. TV monitors with music videos flank each side of the dance floor for a 180 degree entertainment experience. 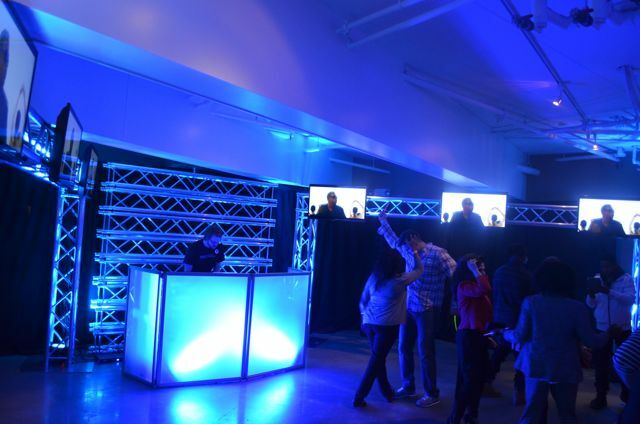 DPDJ can transform ANY environment into a modern, clean dance environment.